As a forward looking company, we're always looking towards the future. Here are some projects that we're working on. 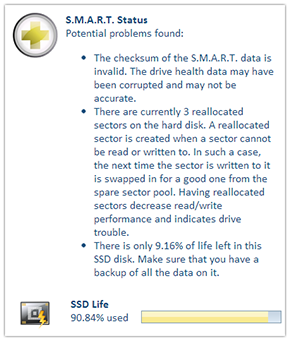 A superb hard drive health analysis tool developed for the web. Neat web based interface. Access your health data from anywhere. No-install technology. 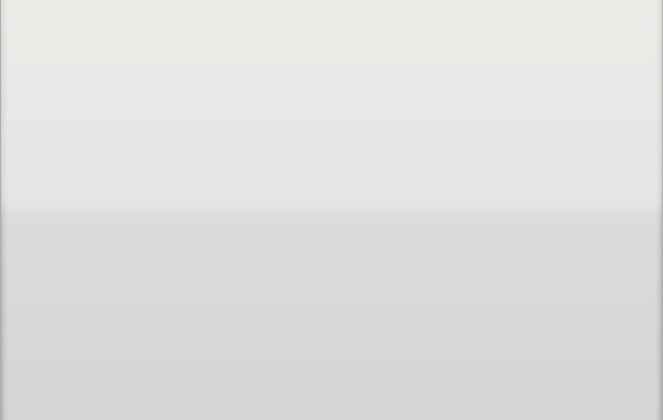 Just run the single EXE and it handles the rest. Absolutely free and no sign up required. So you don't have to remember another password. Cloud driven S.M.A.R.T. data. Always up to date interpretation. Built in Boot Sector / Partition Table / GPT and NTFS parser to map bad sectors to on disk data. Intelligent file recovery by reading known good parts of the files, then trying multiple techniques to recover the bad sectors. 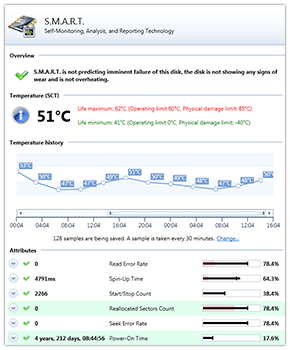 Cloud integration to make S.M.A.R.T. data more useful. Direct I/O for sending commands directly to the disk with USB pass-through for multiple USB bridge chips. 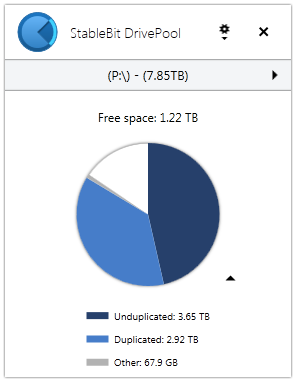 Pools any number of disks without altering their existing format. 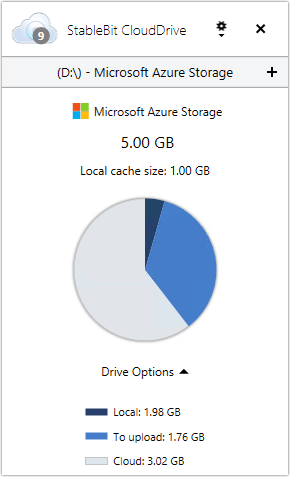 Pooled disks can continue to store non-pooled data. File duplication protects files from single hard drive failure and can be enabled for any shared folder on the pool. Pool stores all data in standard NTFS files. Fast, kernel mode file system designed specifically for pooling. An experience designed specifically for real-time interactive media. To see how we can help you get a little more UX into your software, contact us.